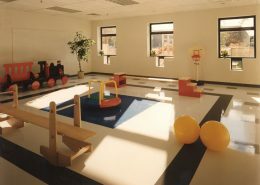 Mansfield Kids is a 6,500 square foot child care facility built for Cabot Partners as an amenity for the Mansfield Industrial Park. Mansfield Kids is a subsidiary of Corporate Kids. The project was built in thirteen weeks from site work to finishes. Callahan/Hoffman worked closely with the architect to start and continue construction as plans were being completed. 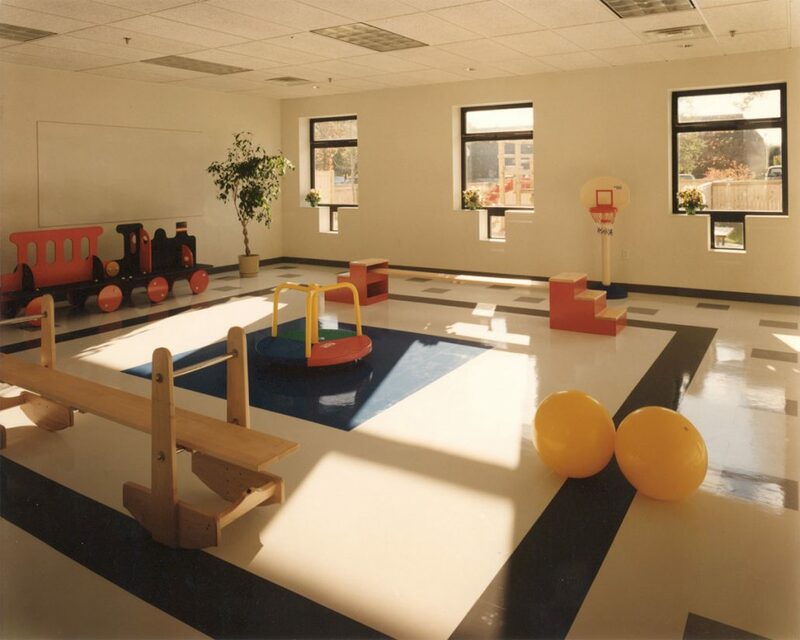 The Certificate of Occupancy was obtained on schedule allowing the tenant to open before the start of the school year. 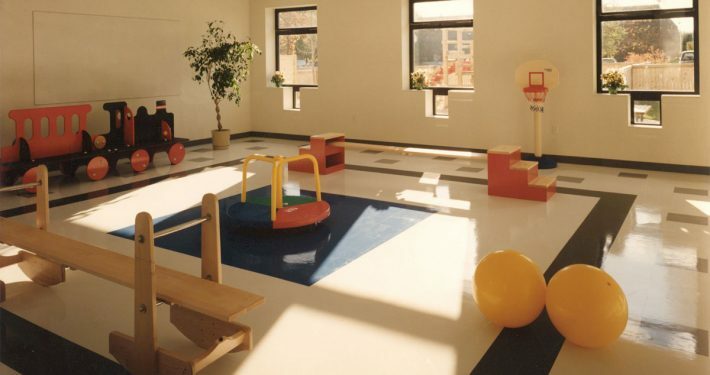 The building is load bearing split face block, steel roof joists, membrane roof, and has complete mechanical systems specially designed for child care use. The work also consisted of site clearing and improvements (including playground equipment), and relocation of overhead utilities to underground.